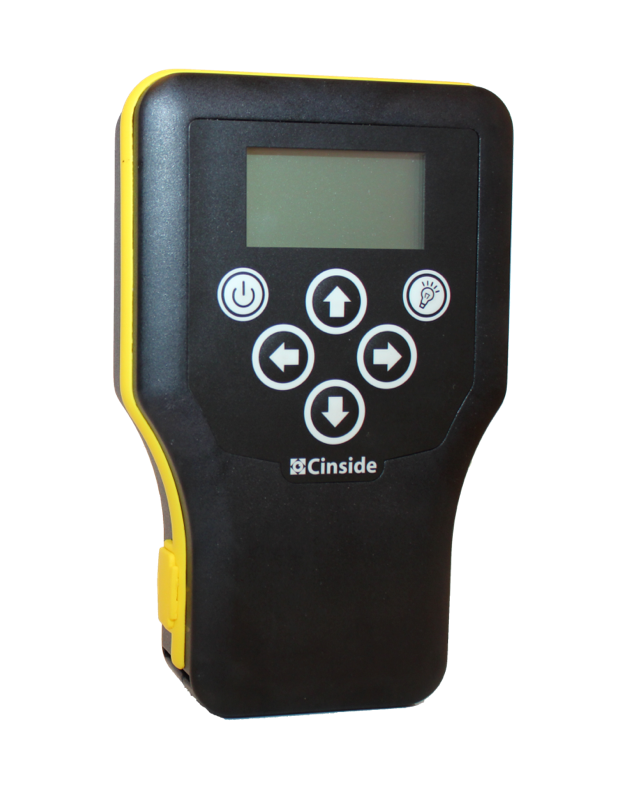 The lowest calibration time for fast inforamtion retrieval in critical situations! The built-in display has an user-friendly interface that provides the operator with essential knowledge about enemy forces or hostages in military and police operations. Created with operator in focus, so you can use it immediately! 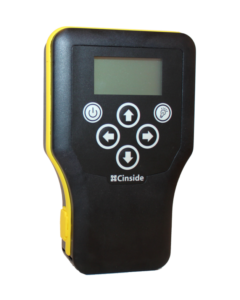 When Cinside presented the first generation, CPR, it was the first handheld wall penetrating radar on the market. Now, more than a decade later the fourth generation, CPR4, still is one of the worlds smallest penetrating radar. We aim to keep it that way! 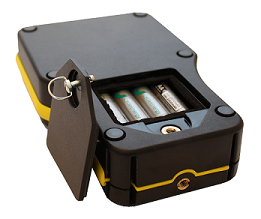 CPR4 weighs less than 600 gram and operates with regular rechargable or alkaline batteries. 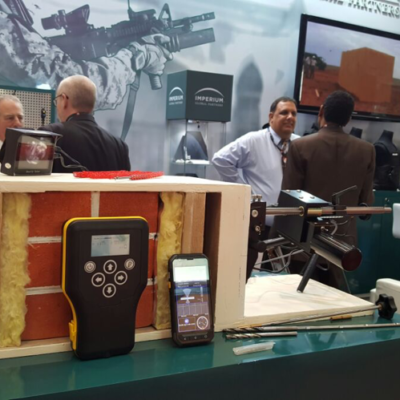 The radar was from the beginning developed for the military market in order to for instance provide soldiers with an instrument that could detect human movement inside a building. 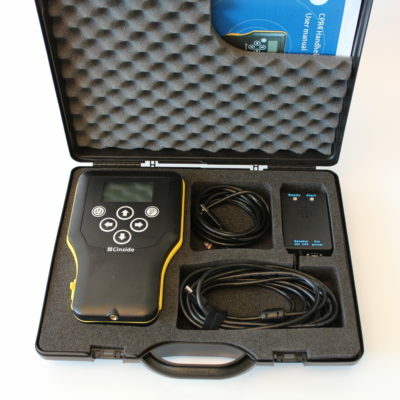 The CPR4 is also compatible with CPR-Mon for wireless monitoring on several units at once. 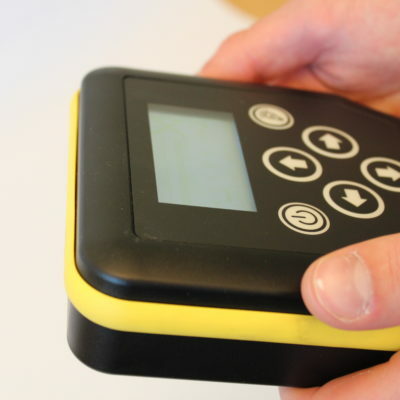 The CPR4 is a very sensitive movement detector and it may, depending on the wall, sense movements in other directions than desired caused by reflections in the wall. To reduce these false alerts, a secondary radar can sense the ambient movements and automatically compensates, making the CPR4 easy to operate. Alerts of detected motion are indicated by the display flashing, if turned ON in settings. When motion isn’t detected or the device is calibrating the display is in the lowest light level. The more experience the user gets, the more efficient and accurate the device becomes. Eventually the user can unlock the full potential of the CPR4. Robust design keep CPR4 well-functioning after usage under harsh conditions. The device can withstand rough situations and is water resistant. Easily powered and charged with a standard mini USB-cable. Fully charged batteries will last for at least 8 hours. The battery life depends on what settings are used.